Jill completed her undergraduate degree at the University of Ottawa with Honors in Human Kinetics. She continued her studies at Queens University where she completed her Masters of Science in Physical Therapy. 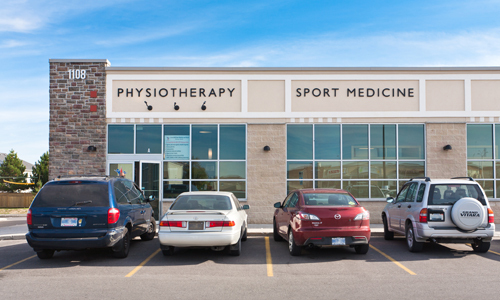 She has been working in a private practice physiotherapy setting since graduation and enjoys the array of clientele it brings. Jill is constantly looking to further her knowledge in the field and is currently working towards her orthopedic manual therapy levels. 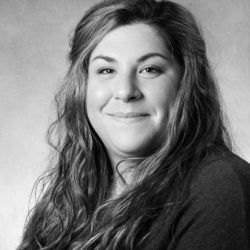 She has completed many post-graduate courses including Manual Therapy Level II Upper & Lower, McKenzie Level A & B, Selective Functional Movement Assessment (SFMA), AFCI Level I & II and Dry Needling, Concussion and Vestibular Rehabilitation, Soft Tissue Release, and postural taping. Dr. David Simon, MD, MHA, FRCSC, Dip. Sport Med. Dr. David Simon is an orthopaedic surgeon based in Ottawa, Canada. He has subspecialty fellowship training in Sports Medicine and Upper Extremity Surgery with special emphasis on surgical techniques employing minimally invasive arthroscopic approaches to joint preservation. He also has a special interest in employing biological methods of treating musculoskeletal pathology including platelet rich plasma and emerging stem cell therapies, which he performs in the Greenbelt Family Health Team’s procedure room. 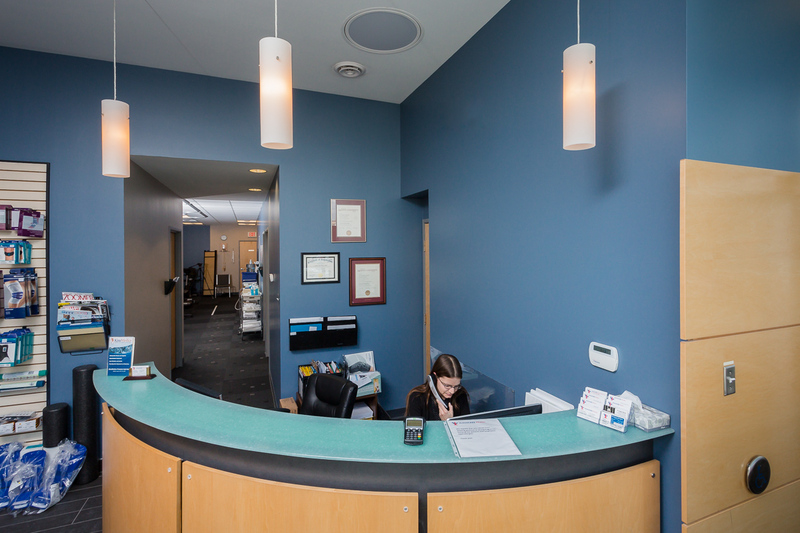 He treats sports-related and degenerative disorders of the shoulder, elbow, wrist, knee, and ankle.Dr. Simon completed his medical and surgical training at leading Canadian universities and also possesses a Master of Health Administration degree from the prestigious Telfer School of Management at the University of Ottawa. He has received recognition for teaching and clinical research efforts and enjoys volunteering in developing parts of the world teaching surgical principles and pursuing humanitarian goals.Dr. 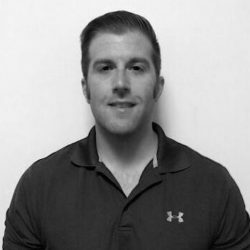 Simon is actively involved in providing team physician coverage for Canadian national teams in various sports and for international competitions as well as world championships. His ultimate professional goal is to support Canadian athletes at the Olympic Games. 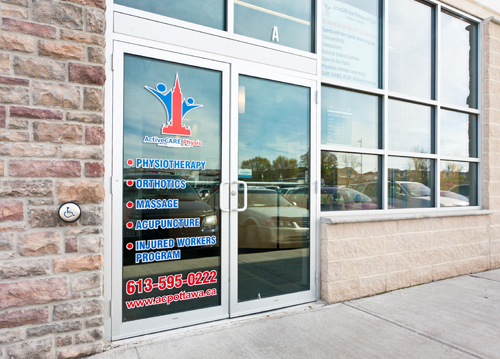 He is an active member of several professional societies including the Canadian Orthopaedic Association, the Arthroscopy Association of North America and the Canadian Academy of Sport and Exercise Medicine.Away from work, Dr. Simon draws his inspiration from his beautiful wife and children. Together they all enjoy lazy afternoons at the park with their Labrador retriever, indulging in all things chocolate and exploring interesting parts of the world. An athlete himself, he trains and competes in the emerging sport of CrossFit, which combines elements of Olympic weightlifting, gymnastics and high intensity metabolic conditioning. Catherine graduated from Queen’s University with a Master of Science in Physical Therapy and is a member of the Canadian Physiotherapy Association. She previously completed an honours bachelor of science degree with a specialization in Life Sciences. 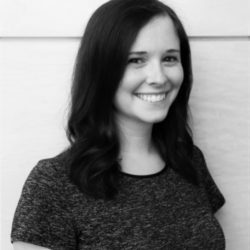 Catherine has completed post-graduate courses in acupuncture and dry needling, myofascial release, Mulligan concept, and acquired brain injury rehabilitation, and plans to pursue additional courses in manual therapy as well as therapeutic taping. In her spare time, Catherine enjoys cycling, reading, and spending time with friends and family. Laurie graduated from the three year program at Algonquin in Ottawa. 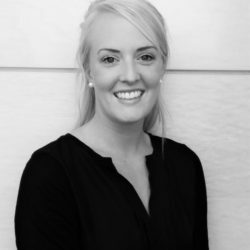 She is in her fifth year of practice and has been teamed up with Active Care Physio since August 2010. 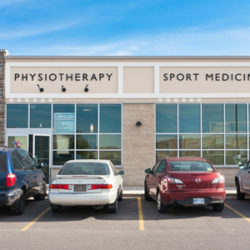 She has helped patients with a variety of conditions such as whiplash, over use / repetitive injuries, respiratory and cardiovascular conditions, fibromyalgia, sports injuries as well as stress related ailments. 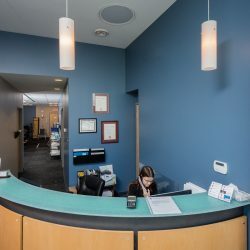 Whether you enjoy a relaxing massage to ease the stress of life’s fast pace or you have a specific condition you would like to address, she will be able to design a treatment plan for your unique needs. Jennifer is elated to join the professional team at Active Care! She graduated the Massage Therapy program in 2013 with honors from the International Academy of Massage in Ottawa. She also received the Executive Director’s Award for Academic Excellence. Since completing her education, she has gained valuable years of experience in a clinical setting as well working in a spa environment. 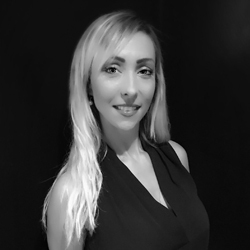 Jennifer aims to make all her clients feel at ease with her friendly, approachable demeanor and will work with clients to design individual treatment plans that will get them back to a healthy and functional state. She strongly believes that education on body awareness is an integral part of the therapy, and to get better one must not only address the symptoms, but understand the cause of the pain. 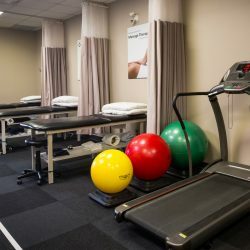 Through techniques such as Myofascial Release, Trigger Point Therapy, Muscle Energy Techniques, deep tissue, and Swedish Massage, Jennifer can help relieve effects of stress, acute as well as chronic issues, headaches, and repetitive motion injuries. 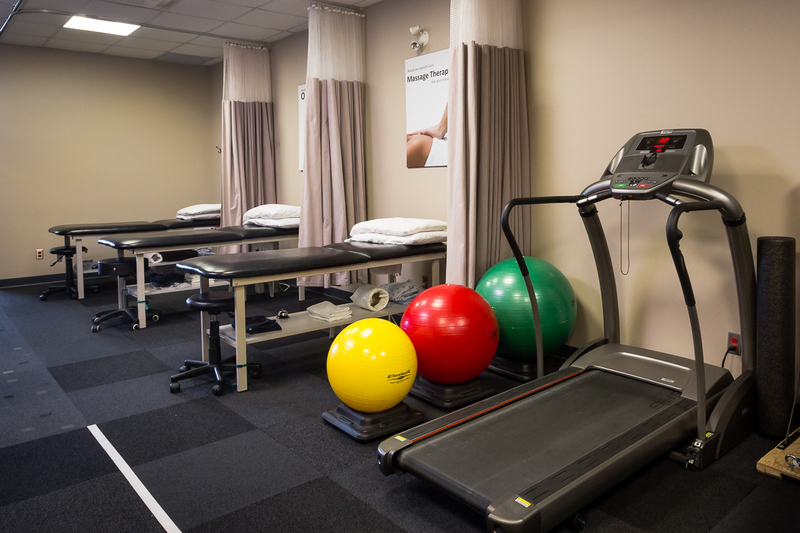 Whether you need to address a nagging injury, or simply need some blissful relaxation to ease that stress away, Jennifer will lead you on the path to greater well-being.